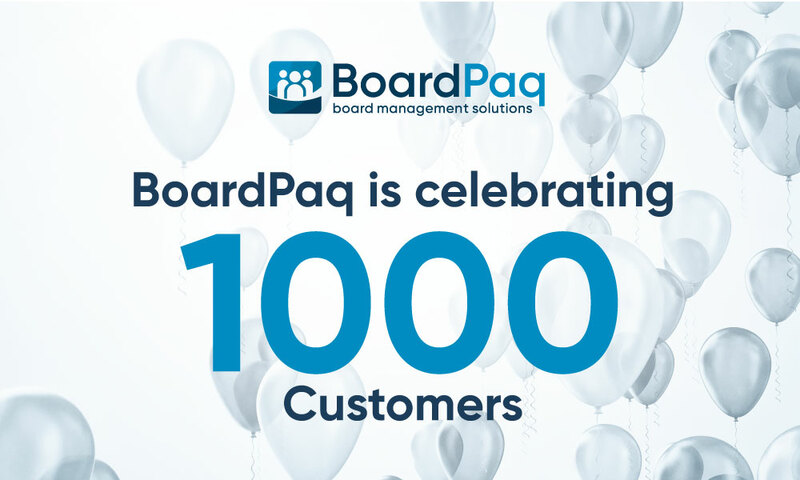 We are pleased to announce that BoardPaq has achieved a significant milestone and is now trusted by more than 35,000 users and over 1,000 customers. We look forward to working with our customers to build on this foundation to be the ultimate board management tool that empowers boards to be great in and out of the boardroom. We are grateful for the support, feedback and contributions of our users and look forward to the next big milestone of BoardPaq.